Brokers and agents can mix communications with boomers a bit. Generally defined as being born between 1945 and 1964, baby boomers are one of the largest segments of the American population. The size of the group has impacted the country in profound ways. For instance, baby boomers are beginning to retire, which has led to serious debate on the solvency of Social Security and the long-term affordability of Medicare. An industry stat claims that 10,000 baby boomers will retire every day for the next 19 years. They are also called the “sandwich” generation. Many boomer families are taking in their parents while their children are coming home after college because of the weak job market, which means, Navarro says, that marketers have an opportunity to communicate with three different generations all living in the same household. Many boomers expect to work past the age of 65. 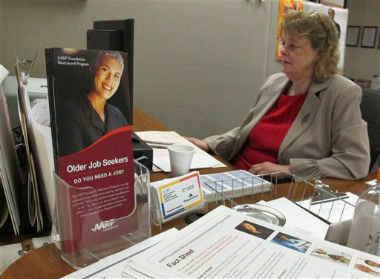 Baby boomers were hit hardest by the economic downturn of 2008, with many seeing deep impacts to their retirement plans. Brokers and agents can mix communications with boomers a bit. While they like person-to-person communications, they’ll also want details to arm themselves to make a decision. Boomers will take part in webinars, watch videos and use the Internet, too, but agents and brokers should be prepared to answer questions. Brokers and agents looking to effectively communicate with boomers also should know that not all of them are as technically savvy as their children, something younger brokers and agents should keep in mind.